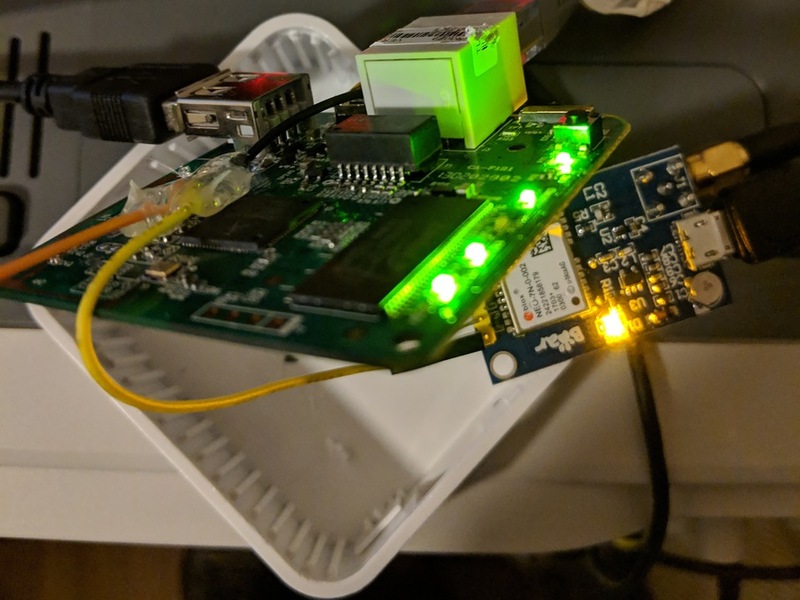 I have a small travel router that I no longer use, and I wanted to turn it into a NTP server. 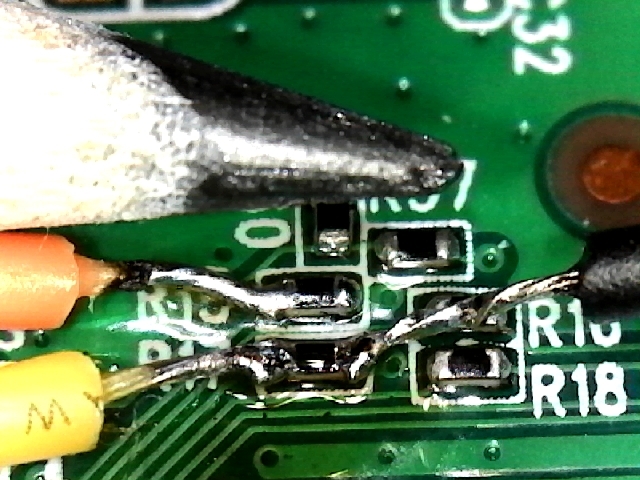 For the PPS signal input into the router, I need a GPIO. I found two potential ones from the OpenWRT wiki. 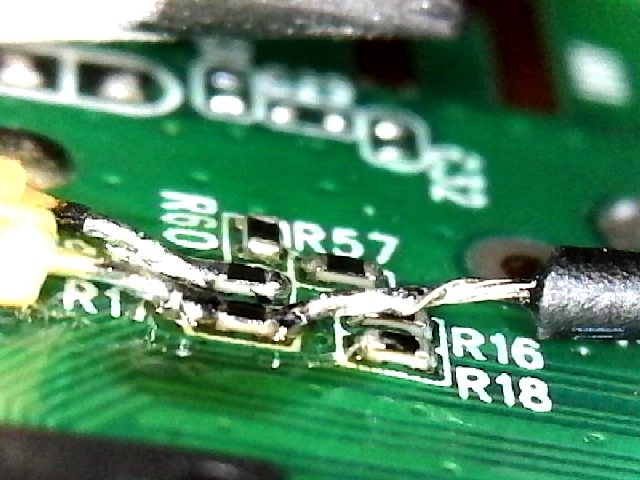 I put some hot glue on the wires to discourage them from moving around. 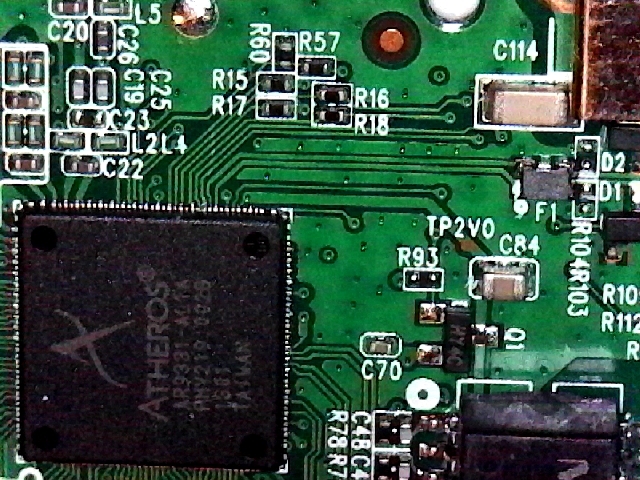 I connected GPIO29 to a GPS module's PPS and connected the GPS module to the USB port for power and serial. It's all just hanging out till I cut some holes in the case. Software details in part 2!